A warm welcome awaits at this beautiful country house hotel. Moments from the bustling market town of Keswick, our elegant Victorian building stands proudly in four acres of gardens and walkways and enjoys views of Latrigg & Skiddaw mountains. Welcomed by our stylish reception and comfortable lounge areas with open fire place, retire to one of our seventy four tastefully decorated bedrooms and enjoy a hearty Cumbrian breakfast in the morning. Prices at The Keswick Country House Hotel are from £48 per person per night for Bed and Breakfast based on two people sharing a room. 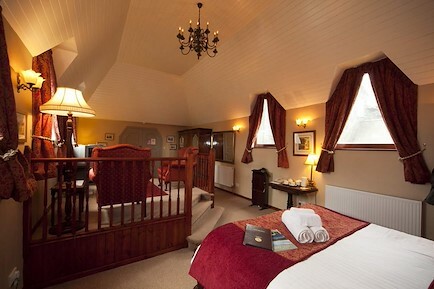 Your enquiry will be sent directly to Keswick Country House Hotel. Please fill in as much detail as you can.